“Rick Rassel has represented Nexlink Communications, LLC since 2004 on all of our legal matters. He also serves on our Board of Directors. Rick is one of the best attorneys in Michigan. He is outstanding in every way. Rick has provided Nexlink with clear and direct legal and business advice on every occasion. Rick's legal knowledge, attention to detail and timely service is without peer. I would highly recommend Rick to any business or individual in a heartbeat. Richard E. Rassel, III focuses his practice primarily on the areas of business, real estate, and land use litigation as well as business and real estate transactions. Richard’s clients include public and private companies across a wide spectrum of industries such as real estate, engineering, telecom, manufacturing, automotive, insurance, health care, retail, technology, staffing, investment funds and trusts. In 2016, Richard assisted in closing three significant M & A deals and recovered nearly $10 million in settlement value for his client resulting from damaged international air cargo. Richard's successful representation of a 50% owner of a real estate development, resulting in an approximate $5 million dollar settlement on behalf of his client, was cited among the top ten verdicts and settlements in Detroit in 2012. Additionally, Richard represents several clients in cases alleging violations of the U.S. Constitution, the Americans with Disabilities Act (ADA), and the Fair Housing Act arising from municipal zoning and land use decisions. Richard has been certified as a public Arbitrator by the Financial Industry Regulatory Authority (FINRA) since 2013. 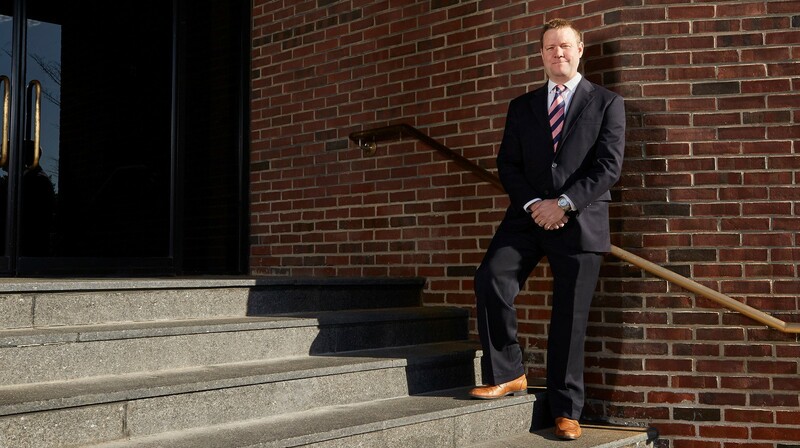 Richard is frequently honored by peers and ranking organizations for outstanding accomplishment in his field, including consistently being named as a “Michigan SuperLawyer” by Thomson Reuters annually since 2008 and in 2016 Richard was named to the publication "Best Lawyers in America". Secured an appellate victory in the Michigan Court of Appeals for a 33-acre independent living residential community for adults with mental illnesses, preserving a Cheboygan County zoning approval that permits the development of the community. Successfully defended fiber and internet service provider against $14M claim brought by the United States involving the American Recovery and Reinvestment Act resulting in a favorable settlement of the federal government’s demand for repayment of certain infrastructure improvement grants and loans. Successfully represented a client under the Montreal Convention in recovering nearly $10 million from an airline and a cargo transporter resulting from damage to international air cargo. David Plunkett and Rick Rassel featured in Crain's Detroit Business, "Big Cases of 2012"